Eileen Bower has over twenty years of experience in the areas of tax, estate planning, estate administration, and trust administration. Eileen provides counsel to individuals, couples, and business owners on matters relating to estate planning, business succession planning, and federal and state taxation. She represents individual and corporate clients before the Ohio Department of Taxation and the Internal Revenue Service. 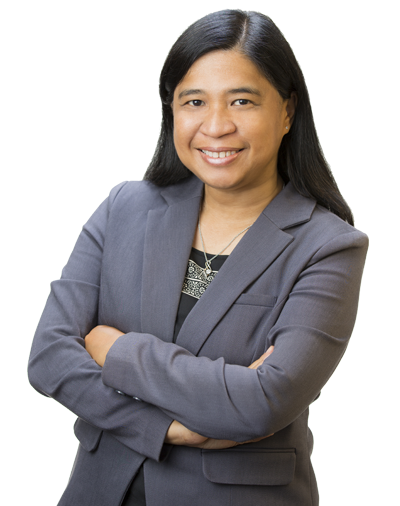 She serves as legal counsel for individual and corporate executors, administrators, and other fiduciaries. Eileen also practices in the area of trademark protection and enforcement services for trademarks and service marks registered through the United States Patent and Trademark Office, including intellectual property protection worldwide.